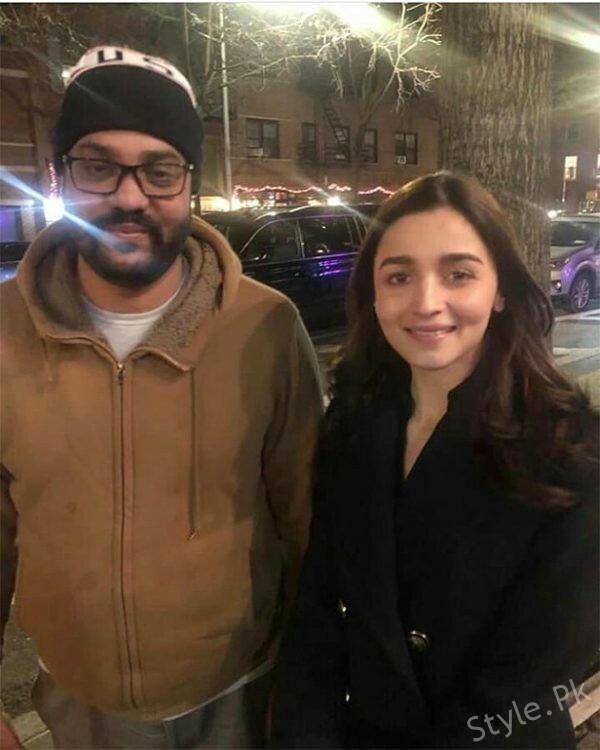 Viral pictures: New snaps of Alia Bhatt and Ranbir Kapoor from NYC, Alia Bhatt and Ranbir Kapoor surprised everyone when last year they accepted in front of the media that both of them have found love in each other. 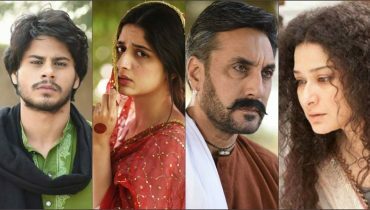 After that, the Brahmastra co-stars haven’t stopped spending time with each other as when their schedules allow. 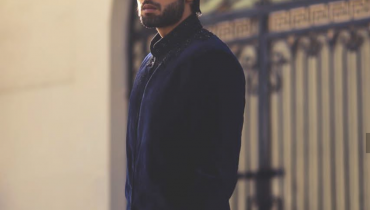 Currently, the couple is in New York where Ranbir’s father Rishi Kapoor is undergoing treatment for his illness. 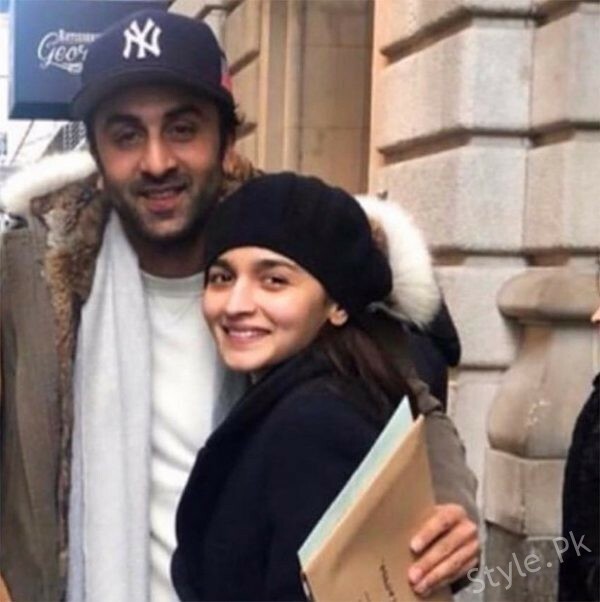 Ranbir and Alia were both shooting for their next film together and after that the couple left for their year-end break. 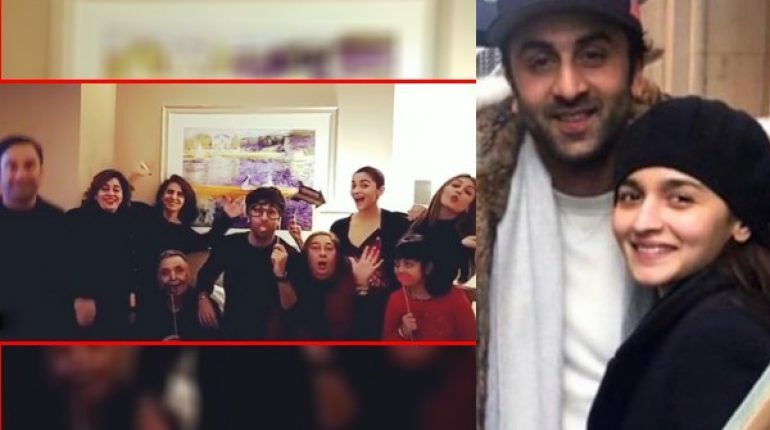 Alia and Ranbir flew to New York to ring in the new year with Ranbir’s family. Rishi Kapoor, Neetu Kapoor, Riddhima Kapoor Sahni and her husband Bharat Sahni were present there with their little one Samaira Kapoor. 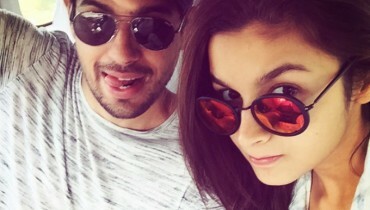 A few pictures from the celebrations was posted on social media by Neetu Kapoor and Riddhima, however, now new pictures of just Alia and Ranbir have come to the forefront. 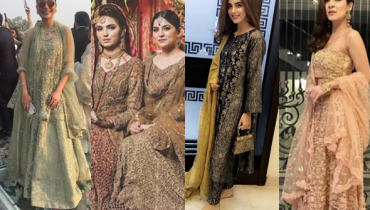 Well, the couple surely looks happy in each other’s company. We hope the new year is great for them both personally and professionally.